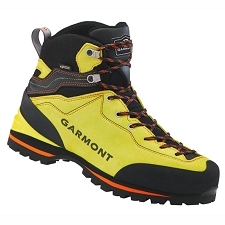 Technical and lightweight boots that will have you performing at your best. 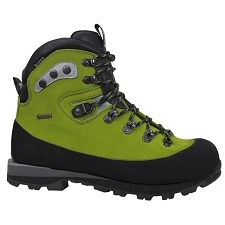 Ideal for technical mountaineering, trekking in the mountains, and winter mountaineering. 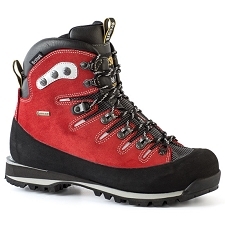 Constructed with water−repellent, 3mm thick suede which offers an optimal relationship between durability and adaptability. 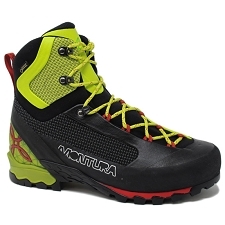 Abrasion resistant to rough terrain and difficult to rip or tear. 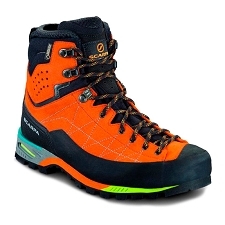 The waterproof and breathable Gore−Tex® membrane will protect your feet from bad weather conditions, without sacrificing any breathability and while providing security on all types of surfaces. 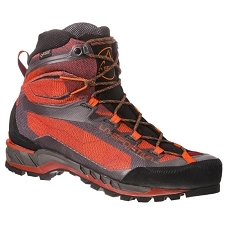 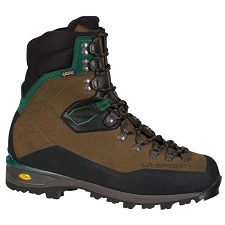 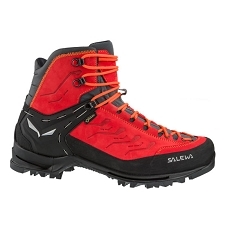 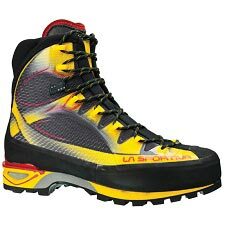 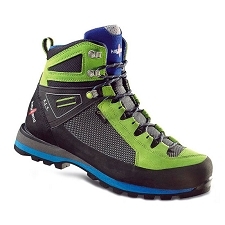 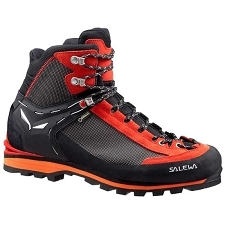 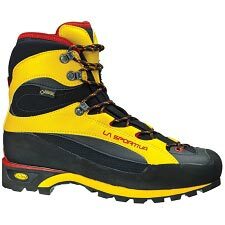 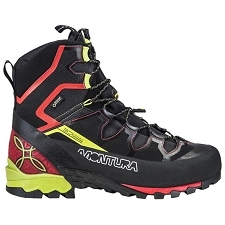 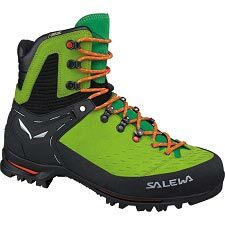 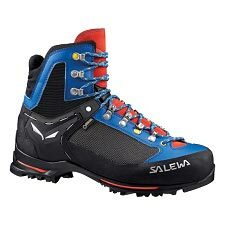 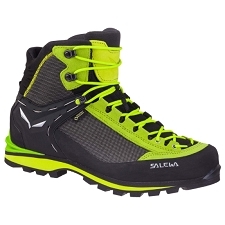 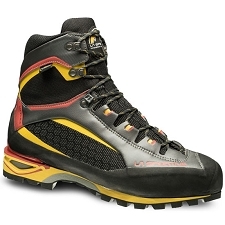 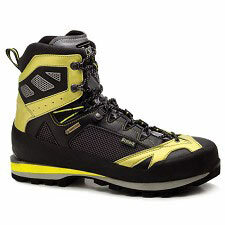 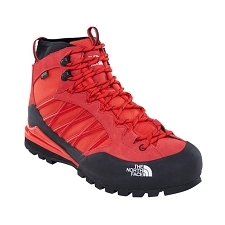 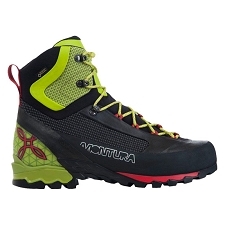 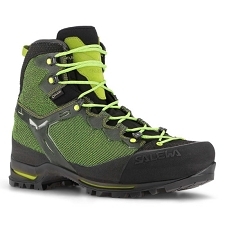 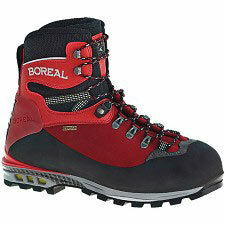 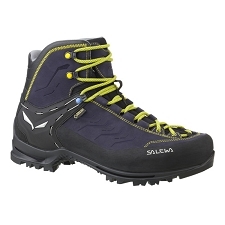 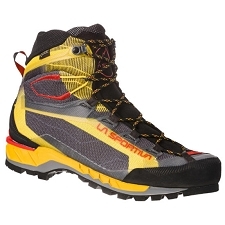 These boots will keep you moving quickly on the mountain on any terrain, and for most activities. 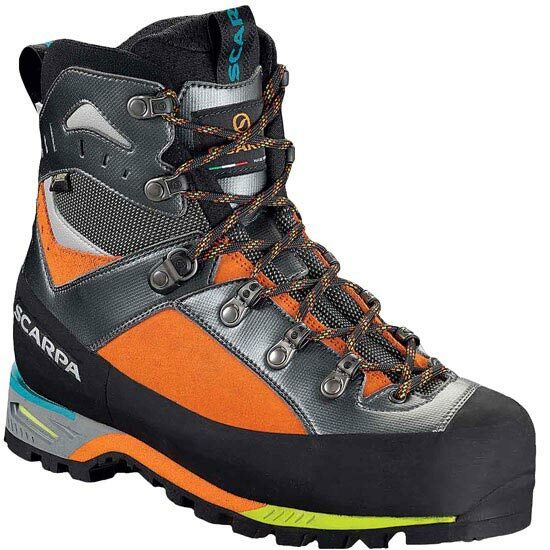 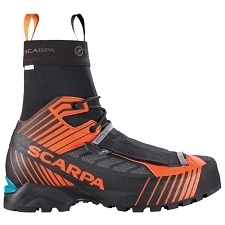 Additionally, they are compatible with semi−automatic crampons for better protection and versatility.